To achieve the objective of the project, a basic framework should be built first, and an outline of the relationships with all stakeholders related to the project should be designed. A basic framework for various issues, e.g., to what extent one's own resources (workforce, funds) should be injected, or whether to procure funds from the market, and how to set the relationship between these issues needs to be established. 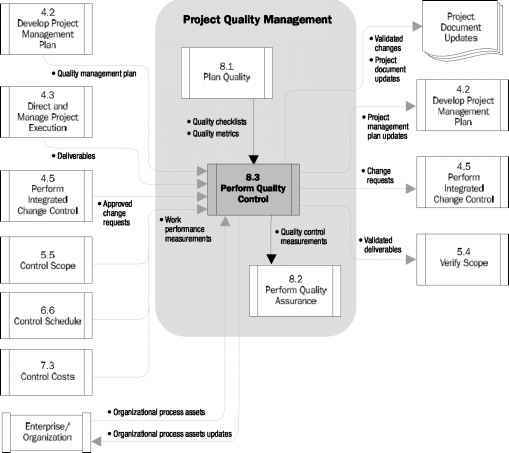 For this purpose, an optimum structure for realizing a project should be designed by specifying all stakeholders related to the project, and by (1) designing a structure to reasonably share the burden and risk of the project, (2) in this structure, aiming at designing a structure where each stakeholder depends on the project, (3) collecting best elements from the market, and (4) assuming that these elements are substitutable. Funds needed to implement a project do not exist beforehand. In planning and development phases of a project, fund procurement is planned for its achievement, and at the same time, means and methods for its implementation is designed. Funds in this case include any fund necessary for implementing a project including equity and debts. Both equity and debts serve as a provider of funds to a project but their costs and natures are different. In addition, there are diversified ways of combining funds and this may affect the financial viability of projects. Fund procurement becomes possible for the first time when consistency and loan eligibility of the overall project is approved. Thus, the basics of project design are to design optimum solutions to individual projects and structure a scheme to realize it.